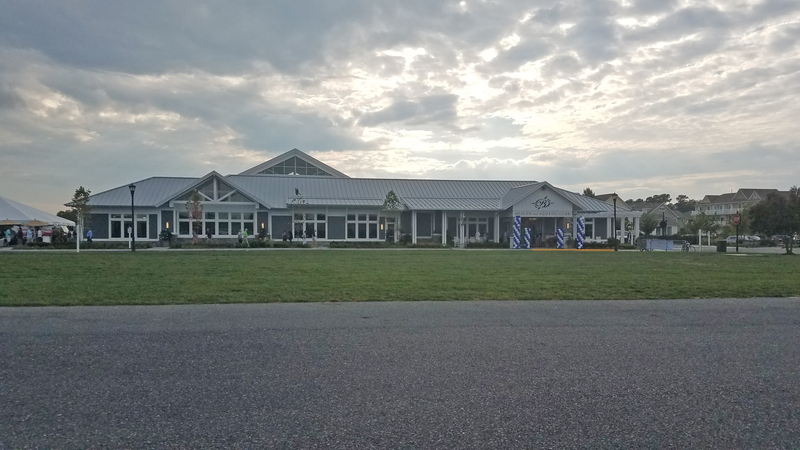 The Talbot County Council commissioned a report on the existing physical conditions and potential renovation and replacement of the Talbot County Health Department. The purpose of the study was to be a tool to assist Talbot County in determining the practicality of continuing to occupy and operate the Health Department from the existing facility with renovations, or to spur alternate considerations to replace or relocate elements of the facility and departments it houses. This feasibility study covered three options: one renovating and/or expanding the existing building, razing the existing Health Department Building and constructing a new facility onsite, and acquiring neighboring property to be renovated or constructed upon to serve the Talbot County Health Department and/or its various departments. 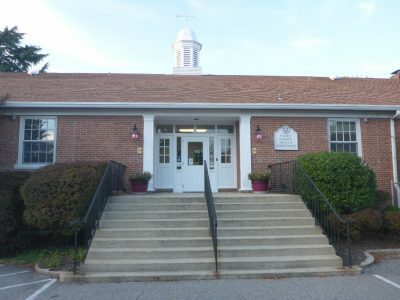 The feasibility study took into account all current code requirements, office space needs, Early Head Start, addiction and mental health programs, interpreter services, disability services, health screening programs, emergency preparedness needs, employee and customer parking, green space(s), historic district requirements and integration of the facility with downtown Easton. The Talbot County Health Department building is in need of substantial improvement to meet Health Department programming in the near future and to accommodate future growth. The recommendations contained in this report identified major site, accessibility, existing life safety and building code deficiencies and established a baseline of information for the client to use in future planning. The report is a practical tool for planning future building renovation programs, or as a basis for deciding to build a new state-of-the-art facility in its place.